Note that this blog post was originally written by myself on Mage Inferno’s blog, which no longer exists. Many old user comments have been lost, but this post won’t be! 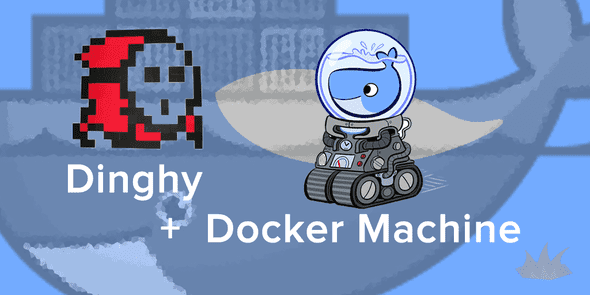 Today, Dinghy released version 4.0 of their software, based on Docker Machine rather than Vagrant. 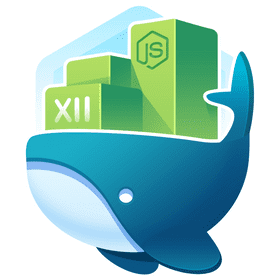 We are really excited about this, because of some of the shortcomings of vagrant-based VM’s, and because of the new features and capabilities Docker Machine. Be sure to add these lines to your ~/.bash_profile file. Also, don’t copy/paste the above because these lines change for each specific install. (If you have preexisting variables form a previous installation of Dinghy, remember to remove those first).